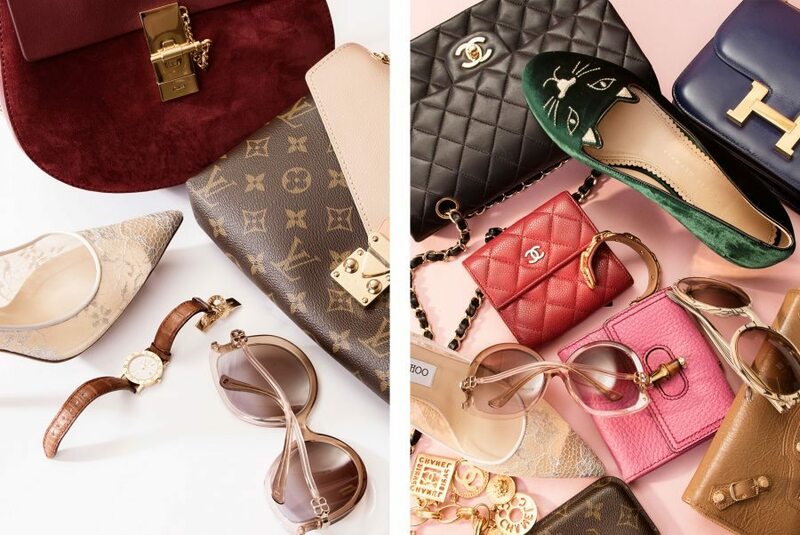 250 designer pieces from brands including Hermès, Louis Vuitton, Chanel and Chloe will be available for just 7 days in the REBELLE flash sale, dropping in price from 5% to 10% every day. The reduction rate depends on the interest in the item – the more users that are interested and add the item to their wishlist or shopping cart, the lower the reduction rate will be. By the end of the week some items may be reduced by as much as 70%! As the price drops every day at an unknown rate buyers will need to check their favourite item regularly to see if it has been further reduced and make their purchase decisions extremely quickly; do they want to be quick and buy the item immediately but at a higher price or should they wait for the next price drop but risk not being quick enough if someone else buys the desired piece before them. Think of it as fashion roulette! The flash sale offers a great opportunity for buyers to find a real bargain and for sellers to sell their items quickly. The flash sale will start with a 2 day preview period during which the items cannot be purchased. Instead buyers can put the items on their wishlist and receive an email notification when the price drops begin. REBELLE offers an effortless way to sell any unwanted designer pieces, and is a great hunting ground for affordable, almost new fashion spoils. Each piece that goes through the site is rigorously examined for authenticity by a dedicated team so shoppers can rest assured that the beloved piece that they’ve just splurged on is authentic and in good state. The preview starts on Friday 25th November and the flash sale will begin on Sunday November 27th at 6pm until Sunday December 4th at 5.59pm.